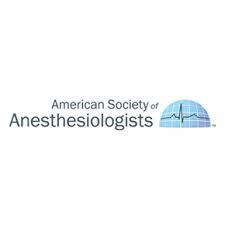 Though obese adults often report more postoperative pain, the same was not true for obese children in this study presented October 16 at the Anesthesiology 2018 annual meeting in San Francisco. In this analysis of 808 children who had noncardiac surgery at the Cleveland Clinic, pain was assessed on a scale from 0 to 10, and pain scores of children of various weights based on body mass index (BMI) were compared. In the first 48 hours after surgery, there was no association between BMI and pain for urologic, orthopedic, and general surgeries and only a slight increase in pain in the neurosurgery group, but the difference was very small. Results also showed that opioid use decreased 0.3% for every fifth percentile increase in BMI, but the difference was miniscule. The findings suggest that the current protocol for managing postoperative pain in children−in which dosing is based on body weight and not BMI−should continue, the researchers say.